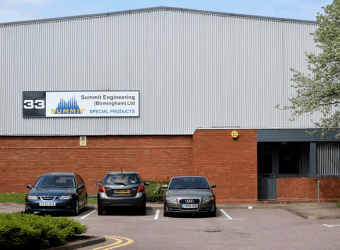 Summit Engineering (Birmingham) Limited is a very easy place to find even without a Sat Nav. 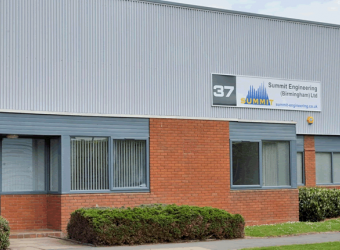 From the North or South on the M42 head for Shirley, leave the M42 at Junction 4 and take the third exit off the island on to the Strafford Road towards Birmingham, continue for about one mile until you reach an island, go round the island and take the first left, continue until you reach another island, take your first left in to Highlands Road and follow the road round until you reach another island, go straight across the island onto the Monkspath Business Park. 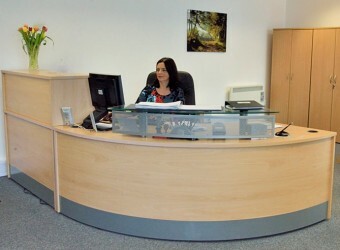 Our reception is at Unit 31, Monkspath Business Park, Solihull, B90 4NZ.